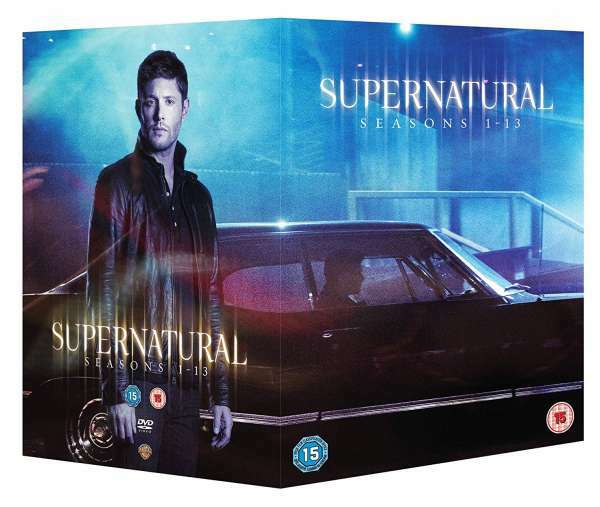 Der Artikel Supernatural Season 1-13 (UK-Import) wurde in den Warenkorb gelegt. Ihr Warenkorb enthält nun 1 Artikel im Wert von EUR 102,99. 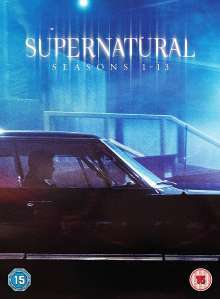 Fantasy / Science Fiction / TV-Serie, 11654 Min. 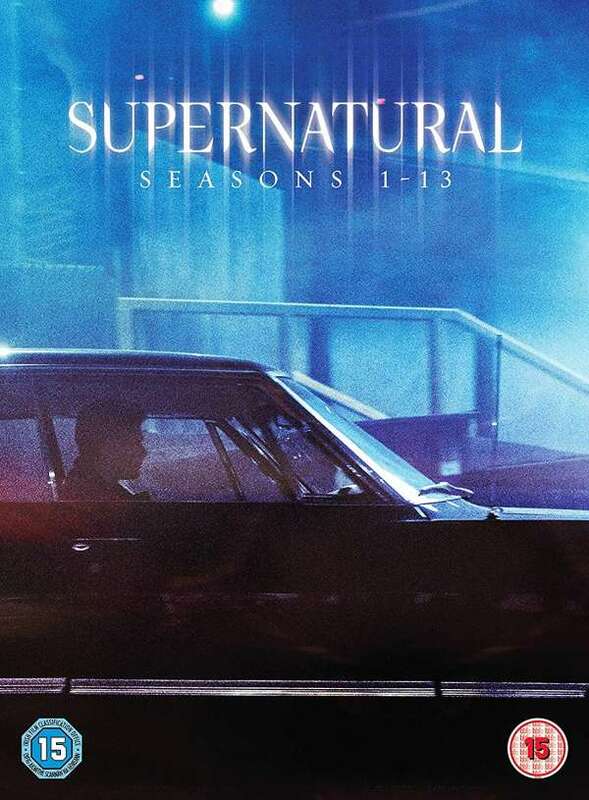 Every episode from the first 13 seasons of the American fantasy drama about two brothers who battle supernatural forces. Sam and Dean Winchester (Jared Padalecki and Jensen Ackles) were raised to fight the paranormal by their father, John (Jeffrey Dean Morgan), after their mother was killed by a malevolent demon. Bound together by blood and tragedy, the brothers spend their lives battling a host of spirits, demons and other dark forces.